Globe myBusiness, the micro, small and medium enterprise arm of Globe Telecom recently launched its online learning site to provide aspiring entrepreneurs with easy access to lessons and insights from industry experts. This newly established website, Globe myBusiness Academy Online, aims to inspire more entrepreneurs across the country. From the sectors of Food, Tourism, Education, Finance, Retail and Manufacturing, this new alternative provide articles, live-streamed or pre-recorded workshops and webisodes, giving advice from experts that will help you succeed in your business. Also Read: Globe's 5G Technology Set to Arrive in PH by Q2 2019; Live Speed Test Reaches 2.07Gbps! 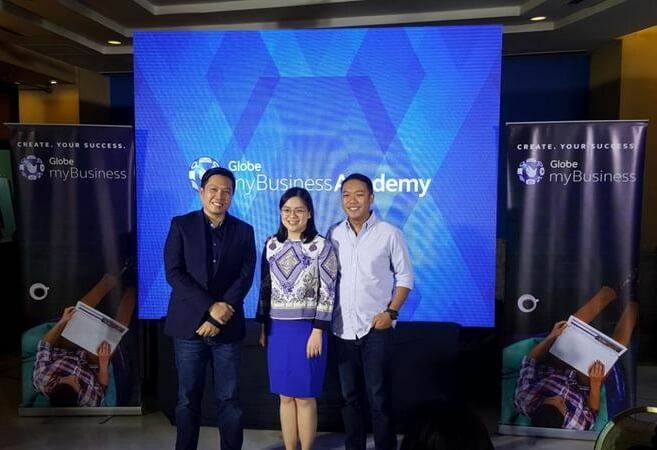 A total of 53 Globe myBusiness Academy sessions was held in Metro Manila last year. In this new improved platform, those existing and potential or aspiring business owners can now learn from Globe myBusiness’ partners and clients on the fundamental basics and advanced tips to get them where they want to start their business journey.